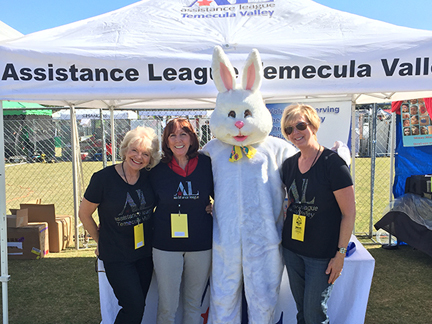 Assistance League of Temecula Valley membership is comprised of multi-talented volunteers who work together to fulfill our mission. 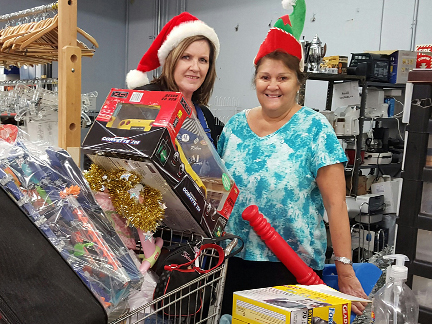 Last year our members donated over 30,000 hours of community service. 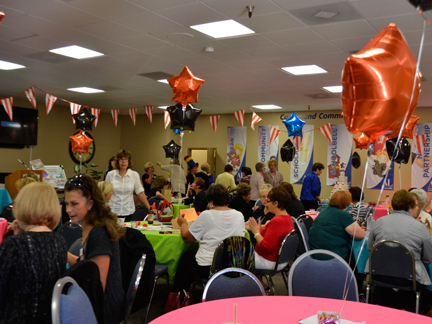 Any person residing in the community willing to assume the responsibilities of Assistance League of Temecula Valley may be a member. Membership meetings are held in our chapter meeting room at our chapter house located at 28720 Via Montezuma, Temecula 92590. We meet the first Tuesday of each month at 9:30 a.m. for social networking. The business meeting begins at 10:00 a.m. We welcome guests. 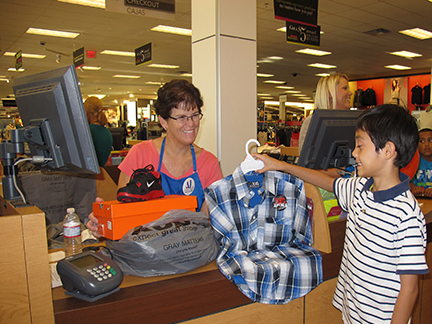 Helping students at a Kohl's Department Store 'shopping event'. 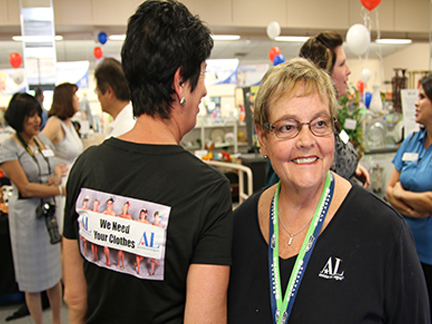 Although there are no required volunteer hours, Voting members are expected to participate in and support the philanthropic programs and fundraising events and activities of the chapter, participate in thrift shop operations and attend regular meetings. Will receive the chapter and national newsletter and membership directory. To become a Voting member, you will attend orientation meetings to become familiar with the chapter’s history, philanthropic programs, thrift shop procedures, bylaws and standing rules, and committee commitments. 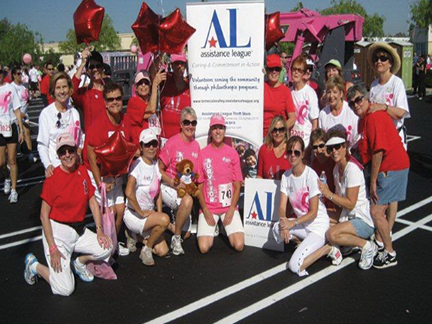 Community Contributor – pay dues prescribed by the chapter ($300 per year); may not hold office or serve on chapter committees; support the chapter and philosophy of Assistance League but not expected to submit service hours; attend regular meetings as desired; receive the chapter and National newsletter and membership directory. Upon receipt of the Membership Interest Form, the Membership Chair will contact any interested volunteers and arrange for an educational tour and provide further information.